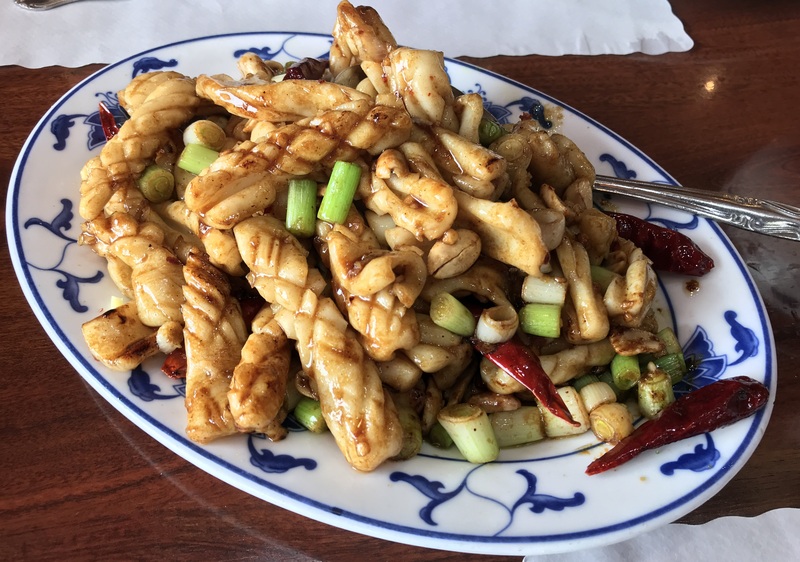 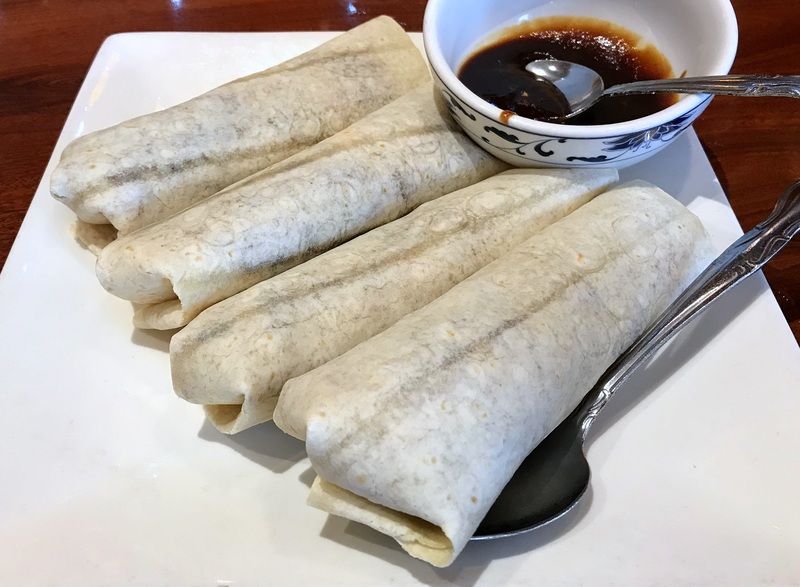 Millennial foodies can debate endlessly whether Chinese-American food is “authentic.” That’s pretty much what they do when they’re not taking pictures of food and posting them on Instagram. 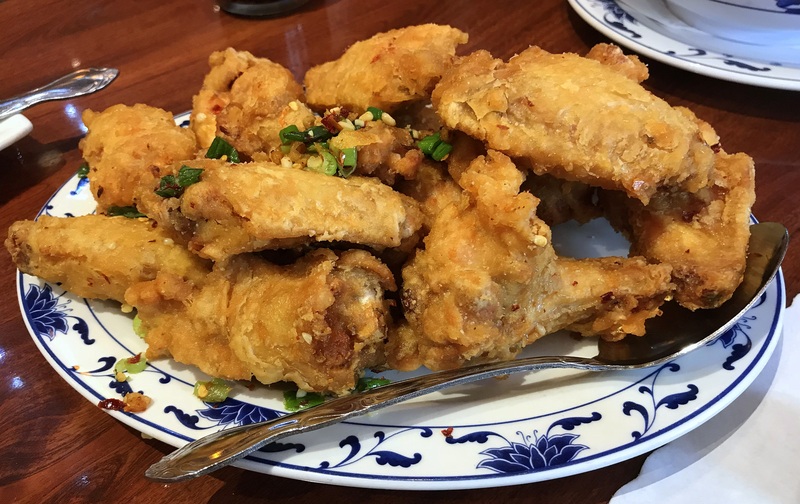 I’d rather debate the merits of the term “authentic,” because Chinese-American food can be wonderful entirely on its own terms. 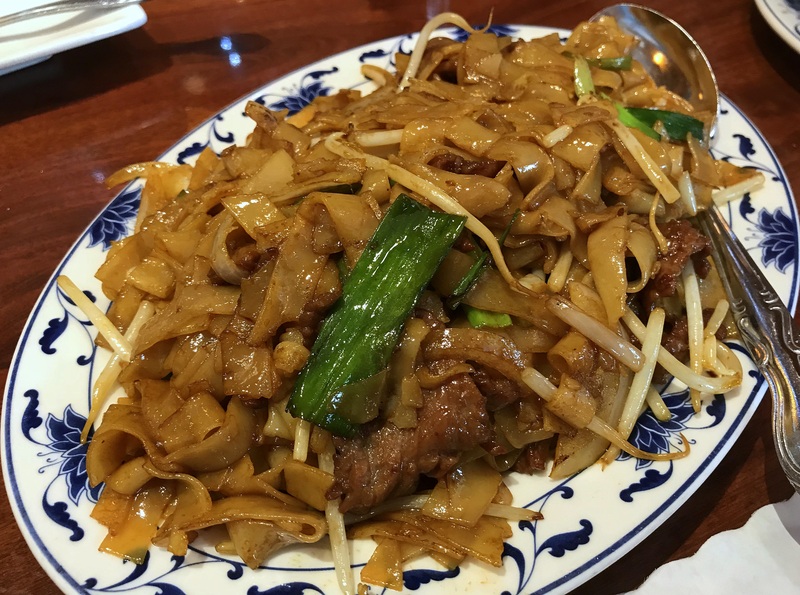 Golden Chopsticks (1430 East Plaza Blvd., National City) is proof of that.